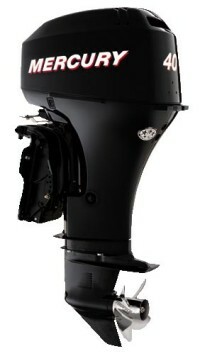 Use the Price Guide to Check second hand and used, values for outboards and PWC’s on line. Used Values Updated at least once a Year. "By registering with this site you will be deemed to have accepted our terms and conditions"
"Copyright 2019 TSG Publications, P.O. Box 8, Romford, Essex, RM4 1AL"